European broadcaster RTL is relaunching its IP Network international ad sales house as RTL AdConnect, offering advertisers a new “total video” proposition across TV and digital. AdConnect will become a single point of contact for advertisers seeking multi-market opportunities, enabling brands to advertise with over 400 “first-class” broadcast and digital media partners. These include RTL Group’s own properties RTL Television in Germany, M6 and RTL Radio in France, RTL-TVI in Belgium, RTL4 in the Netherlands, as well as ITV in the UK and RAI in Italy, and online video platform StyleHaul and even YouTube channels. RTL is also looking to leverage its ad tech investments through the new body, including Smartclip, Clypd, VideoAmp and SpotX, which it acquired in 2014. According to RTL, the changes have been implemented in the wake of a “comprehensive strategic review” of its international sales operations. By introducing the RTL branding, the company aims to convey that it offers premium content, brand-safety, service and innovative advertising solutions at scale. 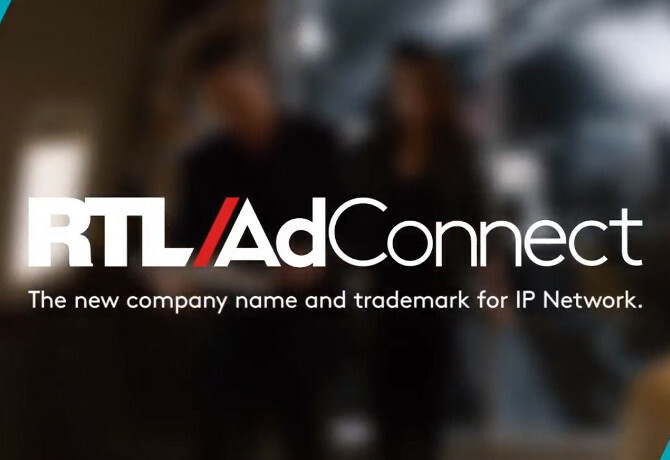 “We used to be known as IP Network in the traditional broadcast world, and we will be known as RTL AdConnect in the ‘total video’ universe,” said Stéphane Coruble, managing director of RTL AdConnect. “We are introducing full digital transformation of the company. 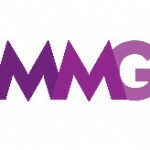 In addition to TV and radio advertising sales, we will also offer digital communication, Multi-Platform Networks, YouTube channels or branded content campaigns – all of this in a brand-safe environment.